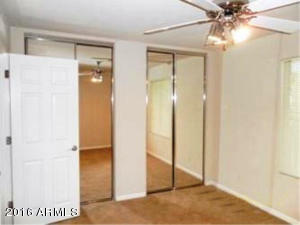 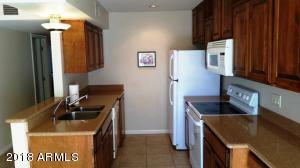 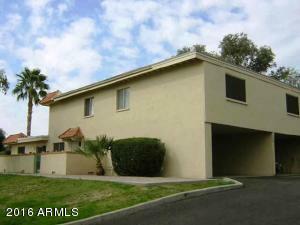 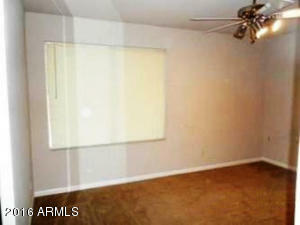 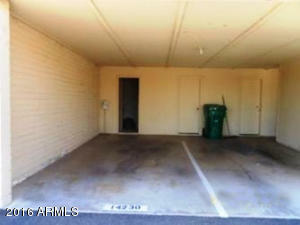 GROUND FLOOR TOWNHOME-STYLE 3 BD, 2 BATH CONDO WITH NO ONE ABOVE OR ON BOTH SIDES!!! 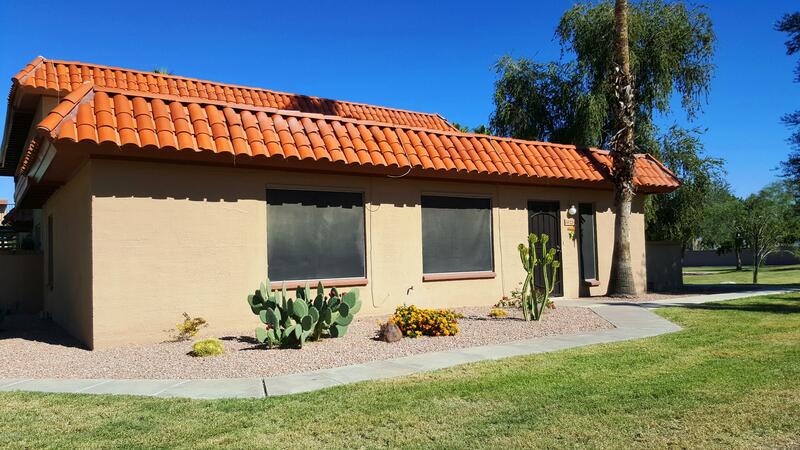 NEW A/C IN 2016, NEWER CABINETRY, NEWER TILE, REMODELED BATHROOMS, NEWER KITCHEN CABINETRY WITH QUARTZ COUNTERTOPS, NEWER FRONT SCREEN DOOR, FRESH PAINT, MIRRORED CLOSETS AND MOVE-N READY! 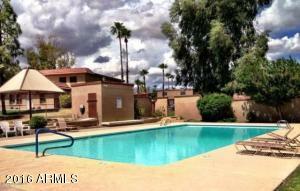 SPACIOUS PATIO OVERLOOKING WELL LANDSCAPED COMMON AREA, LOCATED RIGHT BY THE COMMUNITY POOL, PRIVATE ASSIGNED ATTACHED COVERED PARKING WITH EXTRA STORAGE ROOM. 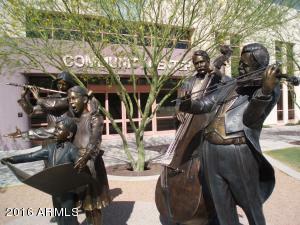 LOTS OF OPEN COMMON GROUNDS ALL AROUND. 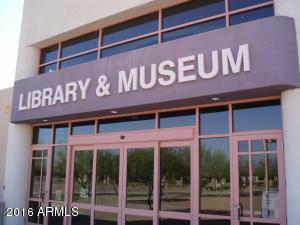 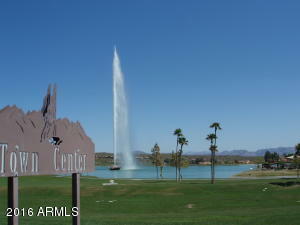 ALL THIS AND LOCATED CLOSE TO WORLD-FAMOUS FOUNTAIN PARK! 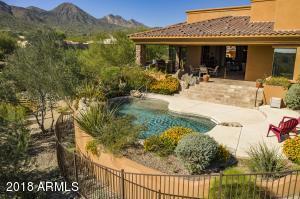 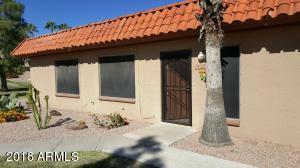 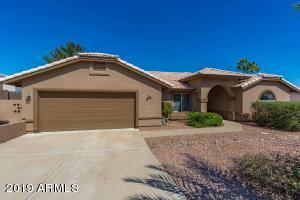 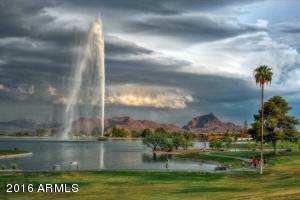 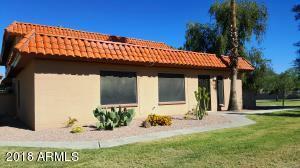 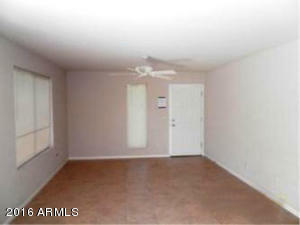 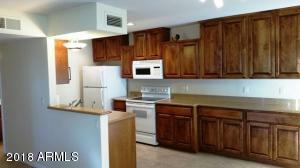 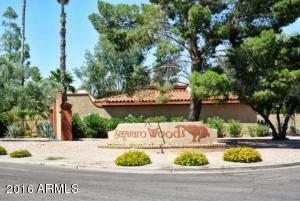 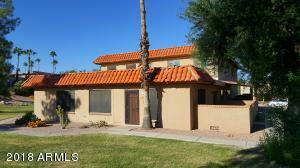 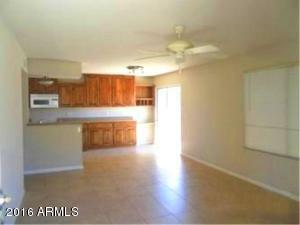 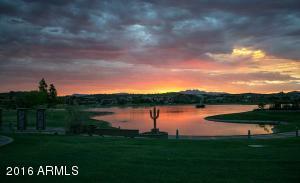 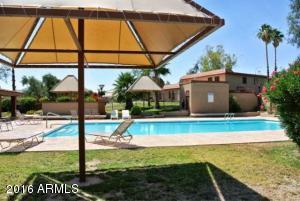 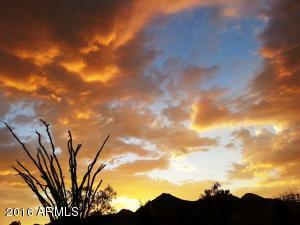 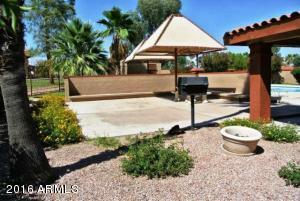 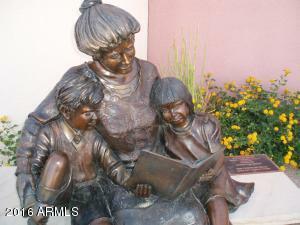 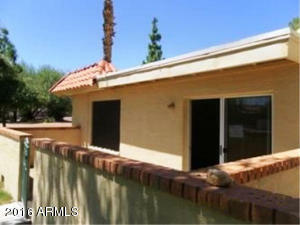 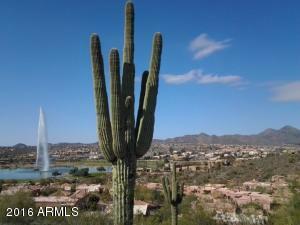 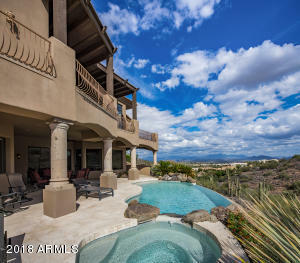 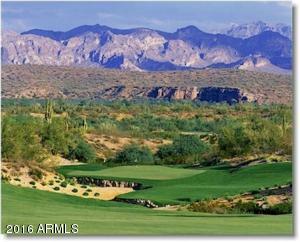 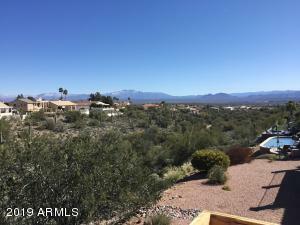 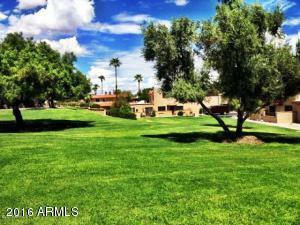 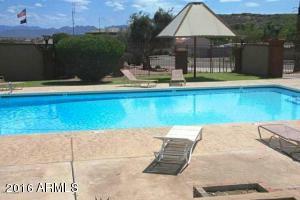 **BEST PRICED 3 BEDROOM IN FOUNTAIN HILLS** HOA INCLUDES WATER, SEWER, TRASH, ROOF, EXTERIOR +. 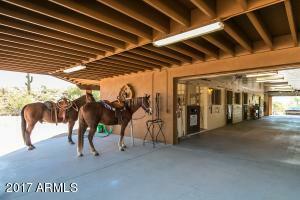 OWNER IS A REALTOR.